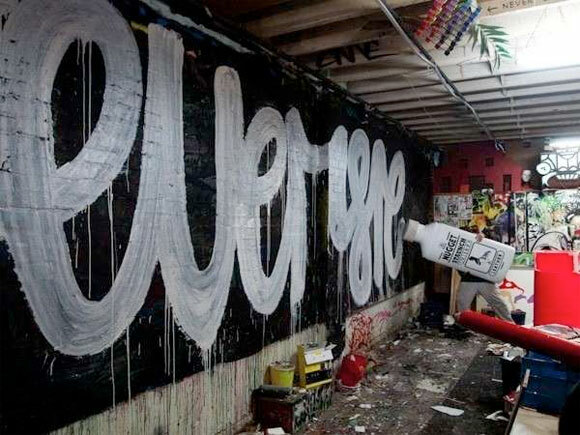 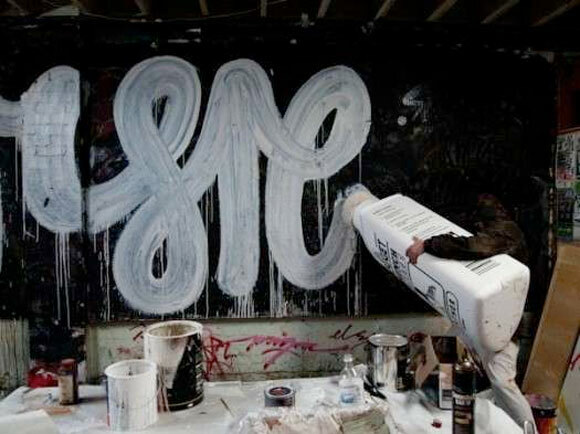 Australian street art alliance Everfresh has created what just might be the largest tagging tool in the world! 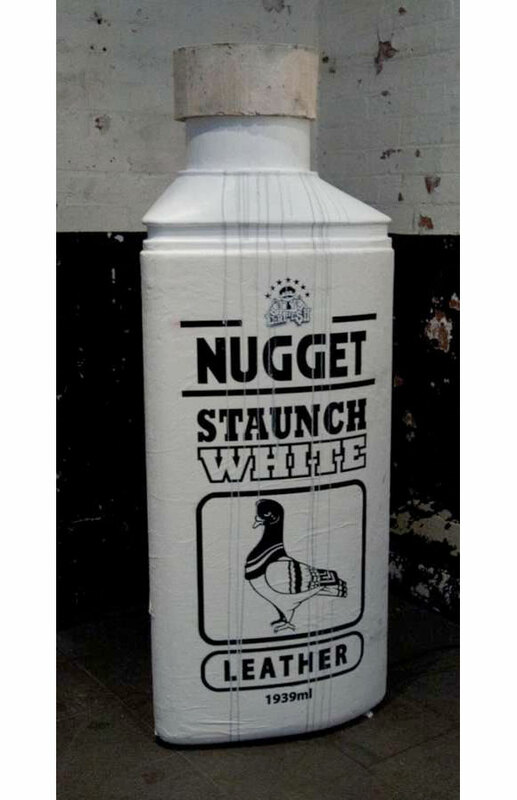 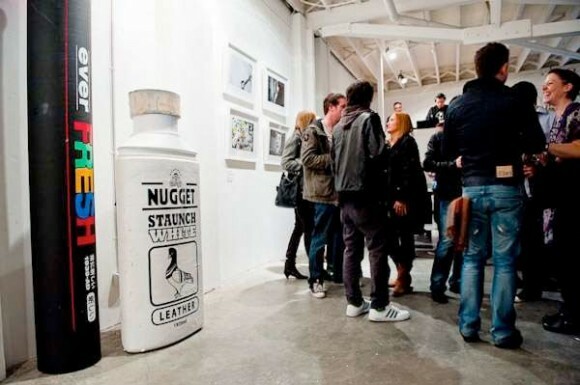 The Nugget Staunch White is a 5-foot shoe polish applicator and holds 1,939 mL. 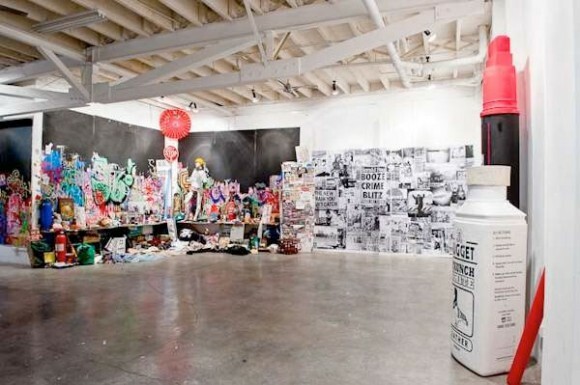 This fully functional wall wrecker originally debuted in a gallery exhibition in September of 2010 in Melbourne.